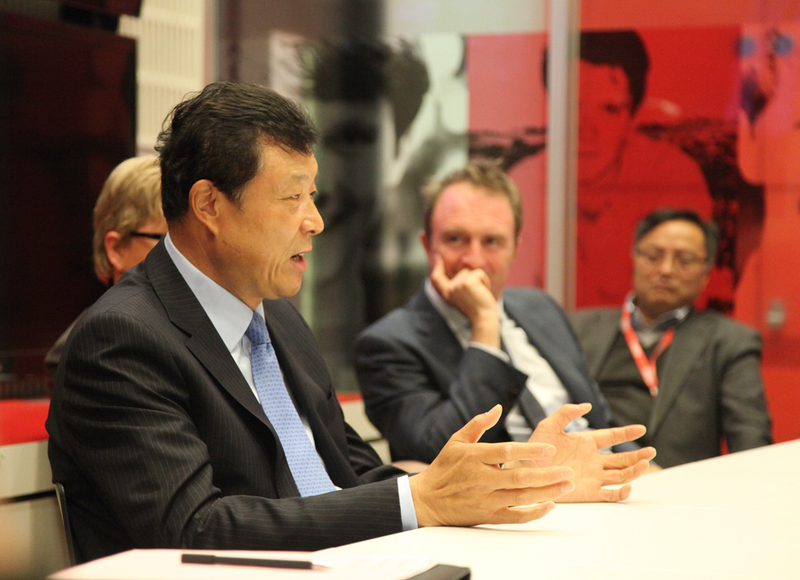 On 9 October, 2015, Ambassador Liu Xiaoming visited BBC headquarters and had talks with more than 20 veteran media professionals including BBC's Director of News and Current Affairs James Harding, editors and reporters covering the Royal Family, foreign affairs, domestic news, world affairs, China and Asia, and heads of a number of important programmes and websites including BBC News at Six, BBC News at Ten and Today on BBC Radio 4. Ambassador Liu talked about the forthcoming state visit of President Xi Jinping at the invitation of Queen Elizabeth II. The visit is of great significance as it will be the first state visit to Britain by a Chinese president in ten years. It will become a new milestone in China-UK bilateral relations and herald a 'golden time' in China-UK relationship. In the past decade, China-UK relations have steadily improved, with more shared interests and enhanced mutually beneficial cooperation. President Xi's state visit will set new goals and draw a new blueprint for the development of China-UK relations. It's an historic and significant moment to resolve to build on past achievements and move the bilateral relations forward. Ambassador Liu hoped that BBC will cover the state visit with comprehensive and in-depth reports and live up to the expectations of the people of both countries. Hardin said BBC attaches great importance to President Xi's state visit to Britain, and BBC veteran editors and reporters will cover the visit with all-round and multi-perspective reports. 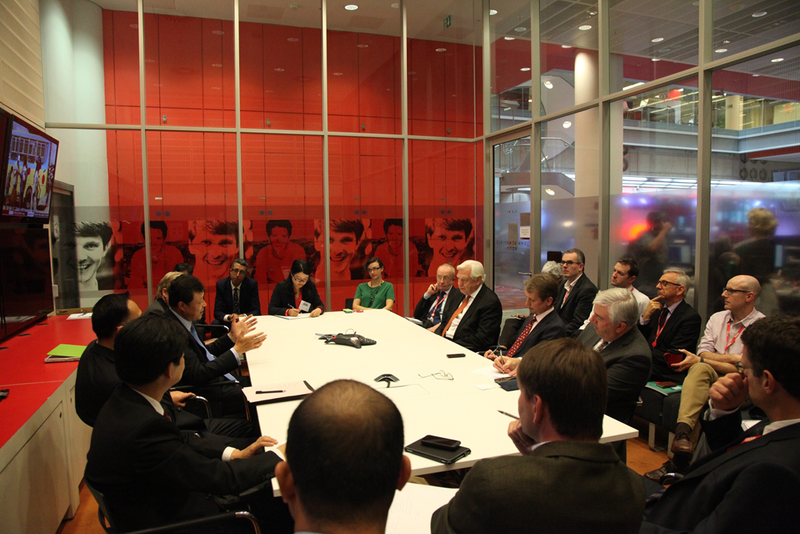 Ambassador Liu also answered questions from the editors and reporters on the state visit, China-UK relations, economic and trade cooperation, people-to-people exchanges, China-EU relations and UK-EU relations.